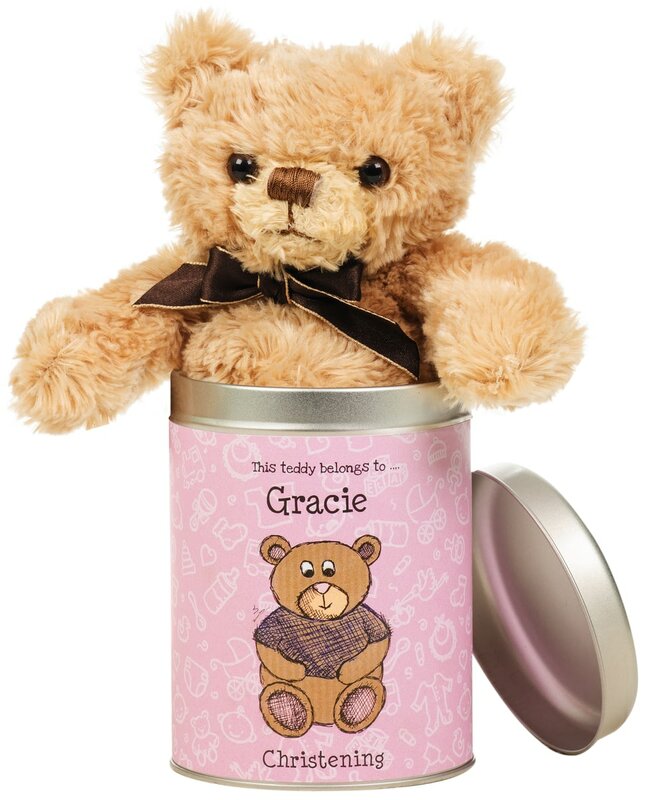 The plush softy lives in his own silver coloured tin with a baby themed, pink label, that is personalised with the baby girl's name and a message from you. She'll just love growing up with the sumptuous bear. This gift was shortlisted for 'Occasions Gift of the Year 2013' by the Giftware Association. To celebrate your little one’s christening with a personal little twist, look no further than the Chilli and Bubble Christening Day Half Pint Tankard. Chilli and Bubbles have their own little one who's getting christened, and we have their little image on this bespoke photo frame.